And just like that, we’re over halfway through 2013. Madness! 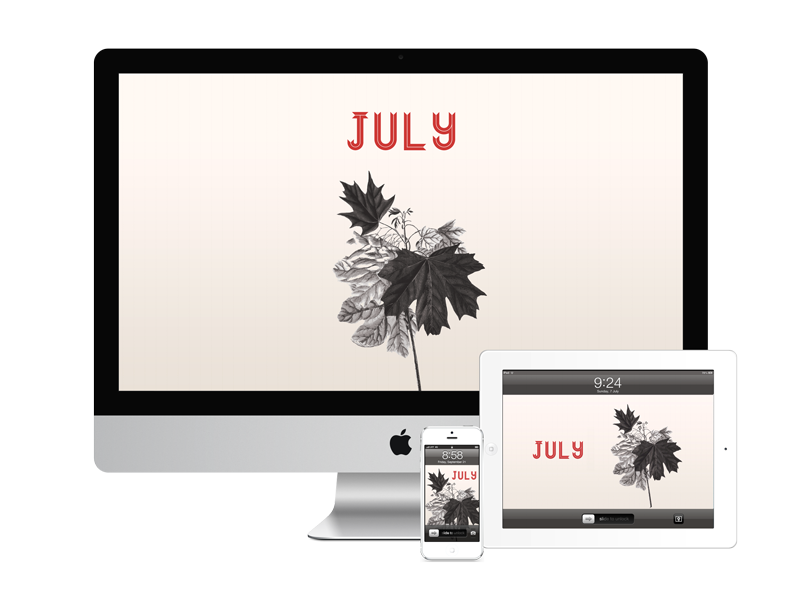 July’s wallpaper is an oh-so-subtle homage to a pretty cool country, which happens to be the one I live in, and which just so happens to celebrate its “birthday” in July.